Hej and welcome! 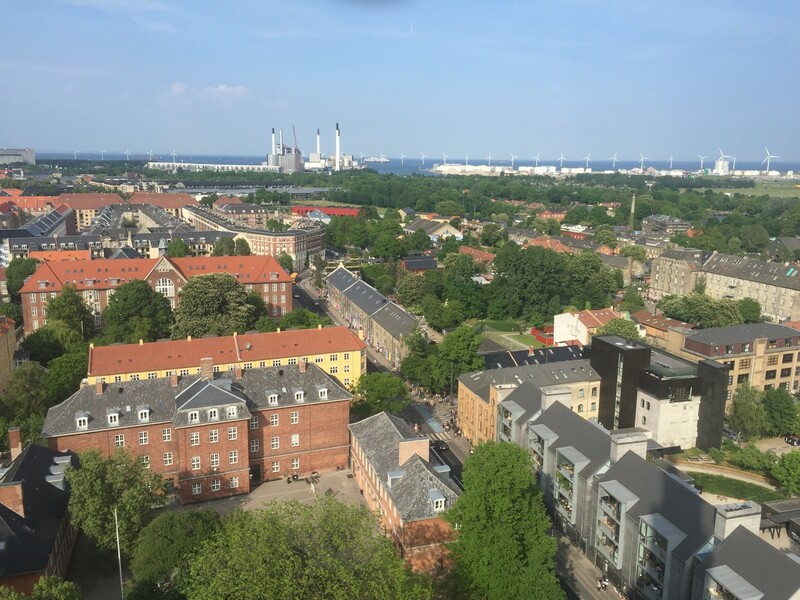 I cannot believe it has already been a week since I arrived in København (as the natives say). I didn’t believe this trip was actually going to happen until I flopped onto my bed at my Residential Community, took in the view from my (screen-less) window and realized I was here. The past few days have been a dream come true and I have already experienced so much that I cannot wait for what the next few weeks will bring. 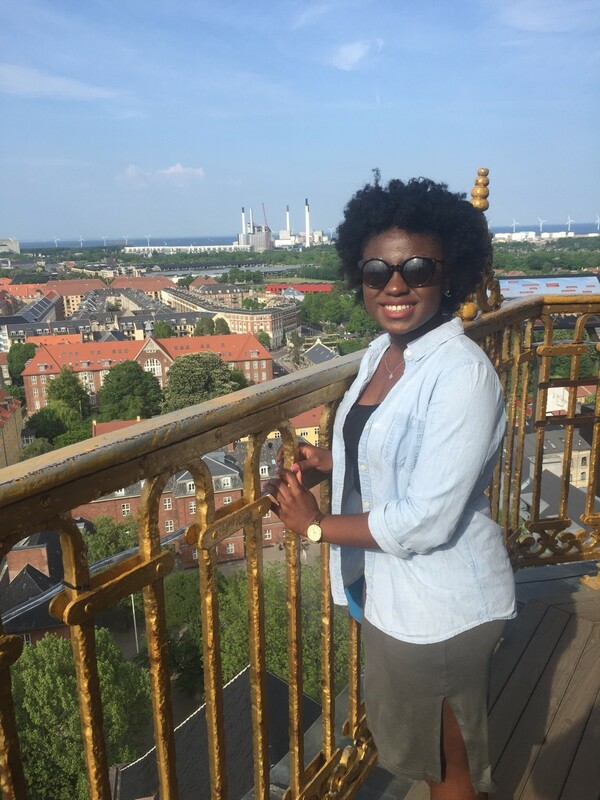 My name is Marie Ojo and I am a rising Junior at Wittenberg University in Springfield, Ohio (Tiger Up!). I live in New Jersey but I am originally from Lagos, Nigeria so I am definitely no stranger to travel. In fact when I talked to my family about applying to this program my brother said ‘Aren’t you already studying abroad?’. Yes Gerald, yes I am but this experience is so much more different! I have always been drawn to Europe, the fashion, the food, their laid back attitude and many a time I have pictured myself living that lifestyle. If I’m being completely honest the first time I heard about Copenhagen was when I watched Pitch Perfect 2, it looked like the picture perfect European city and I knew I just had to visit. The idea of studying abroad came to me last fall and I wanted something short and sweet and of course I had to be able to communicate with the locals. My school offers many options of which the most popular are in Spanish speaking countries. I found DIS and I was drawn by the flexibility of the programs and the fact that there wasn’t a language requirement. 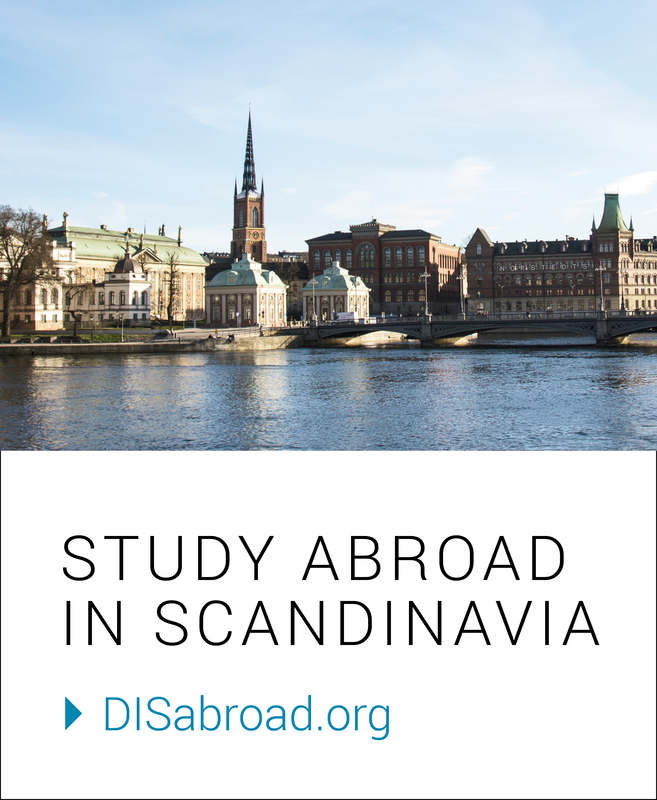 I went home, did my research on DIS and Copenhagen and thanks to the student blogs I decided this program would be perfect for me and I applied! As my departure date approached my excitement grew and I fell in love with this city from across my computer screen. I arrived on a warm Tuesday afternoon with way too much luggage (shoutout to my amazing roommate Maggie for helping me), and I was immediately dazed. There were pedestrians, bikes, and cars on the same cobblestone streets! The street signs were on buildings, there were 7-Elevens everywhere and all the streets were topsy-turvy. It was about 75 degrees, the sun was high in the sky and I immediately regretted the three jackets I had in my bag. Despite all of this I couldn’t be happier! I was finally here and I could not wait to take head on all the challenges that would come my way. Copenhagen is more beautiful than I could have ever imagined and surprisingly not that hard to get around. In a day I made my way to Hvidovre Hospital and back home in one piece, I did get a little lost along the way but that’s besides the point. There is so much to discover and I have found myself walking down the streets I take home everyday and finding something new every time. The food is amazing, there’s so much to do and I have already made the most amazing friends. I have so much more planned for my three weeks here and with one week down already I feel like I have made a huge dent in my bucket list. I found the trampolines in the street, I almost got run over by a bike (do not j-walk here), I had the most amazing ice cream cone on Nyhavn, I learned how to say Nyhavn and I’ve met some of the most amazing locals. 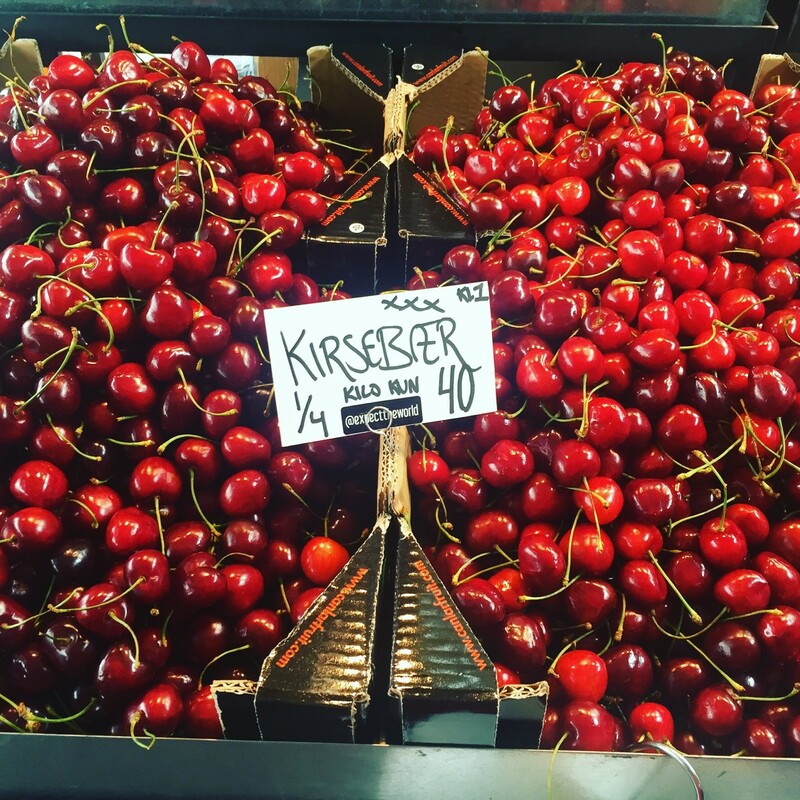 I haven’t jumped on the bike trend though, firstly because I’m terrified of how fast-paced the traffic is but most importantly because I love walking and thankfully, Store Kannikestræde, the street I live on is so close to everything that I am able to walk almost anywhere with ease. It has been an incredible journey so far and as I sit at my desk listening to the natives doing their thing outside, I am eager to see what the next day will bring. I am slowly falling in love with this city and I don’t know how I’m going to bring myself to leave in a little while. Peace out everyone, I’m off to seek another adventure. Wonderful Marie. You go!!! !Proud of you and happy too. Take it all in and enjoy it. Bless you dear.